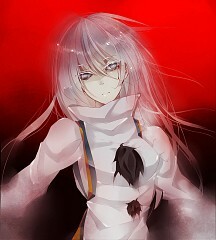 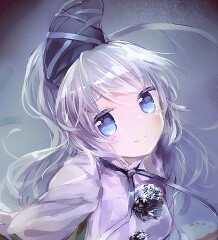 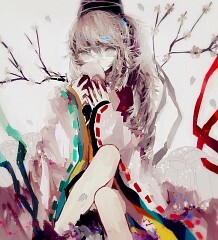 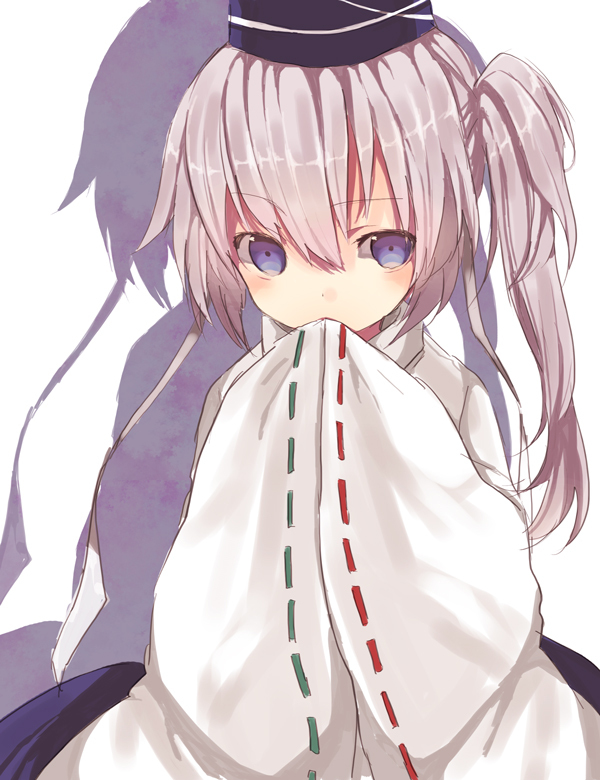 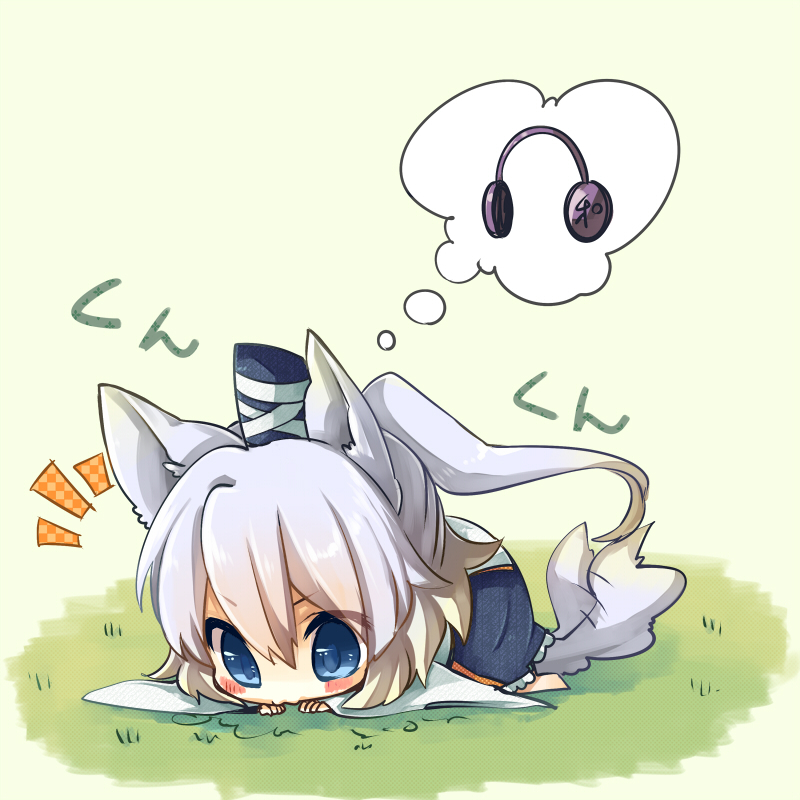 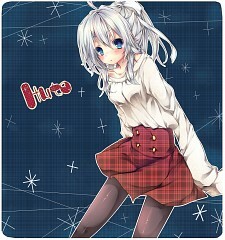 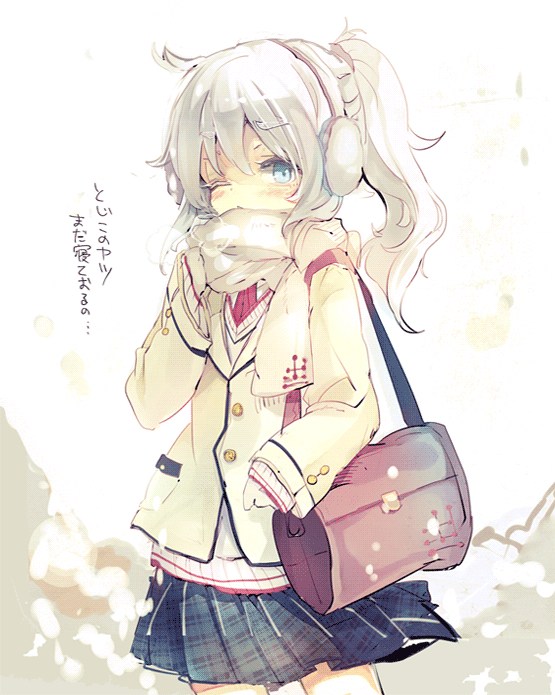 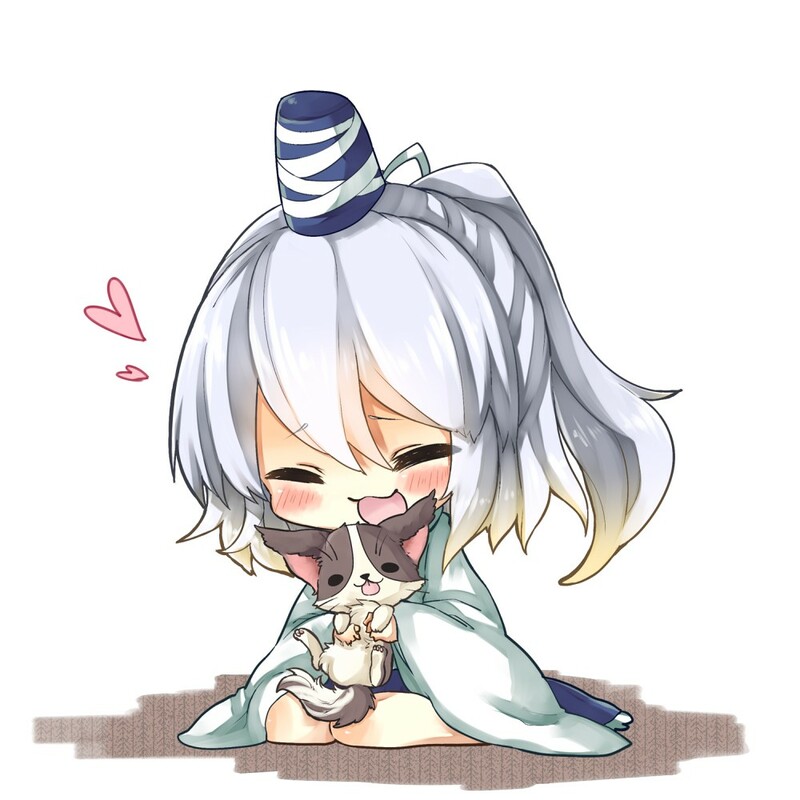 618 anime images in gallery. 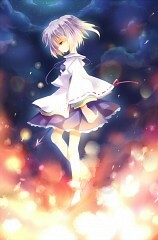 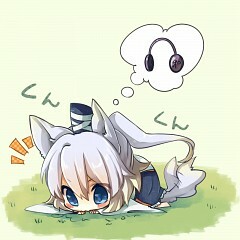 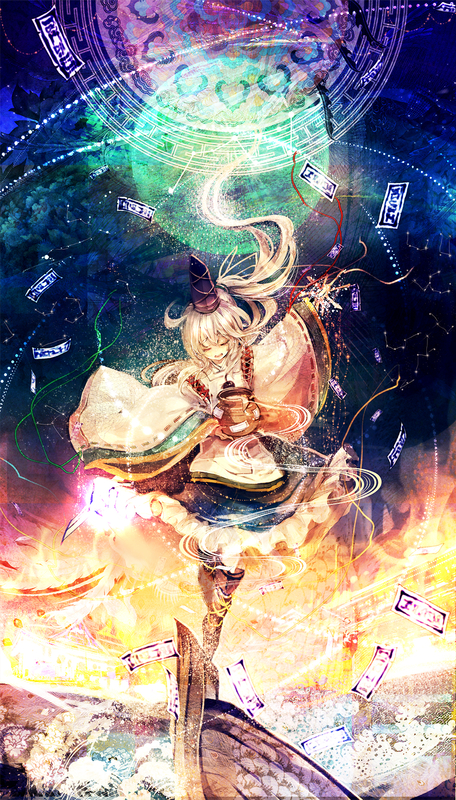 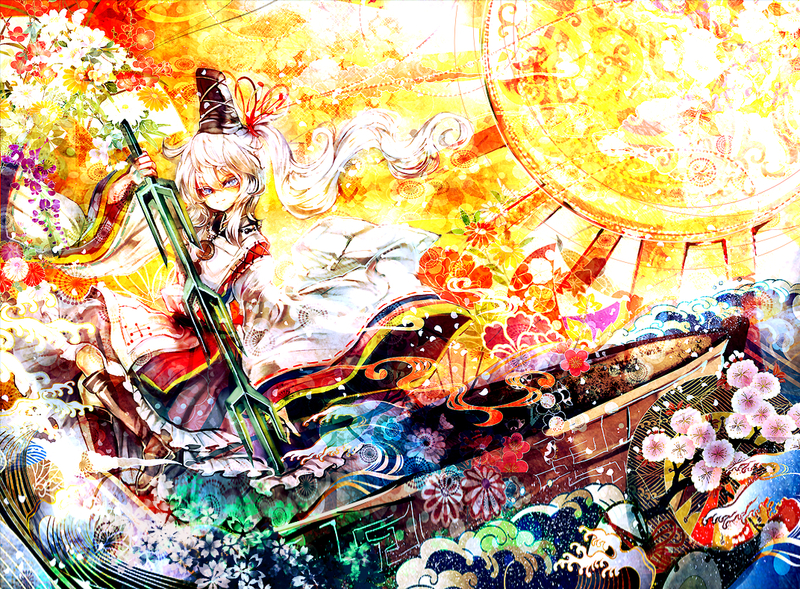 Tagged under Touhou and Ten Desires. 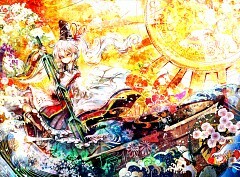 The 5th stage boss of Ten Desires. 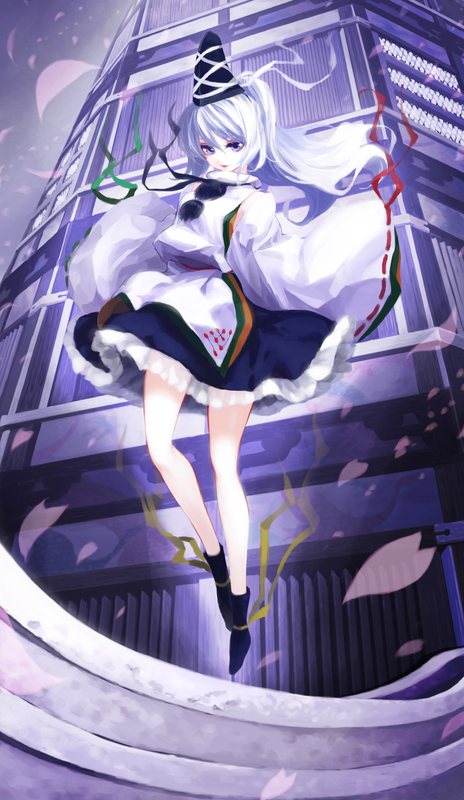 She was awaken by the time the heroines met her, at first she thought that the heroine come to celebrate her resurrection and decided to test her abilities on them (On Reimu's story),protect the mausoleum from grave-robbers(Marisa's story) or to remove her bewilderment(Sanae's storye) or simply being attacked(Youmu's story). 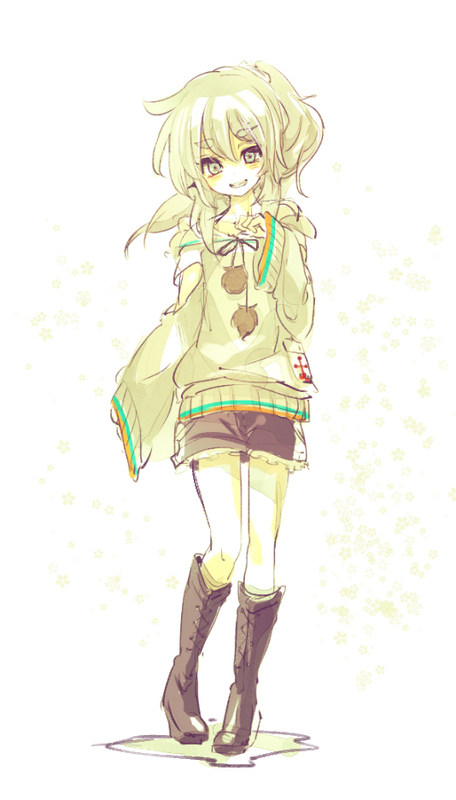 After she was being defeated, she was surprised on how strong the heroine was. 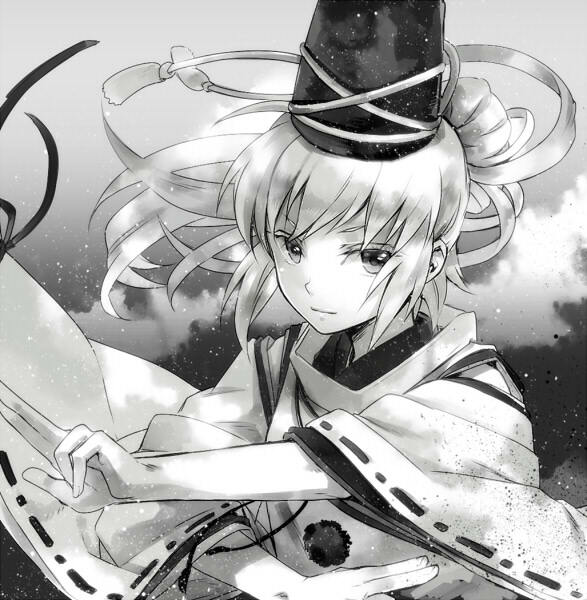 After noticing that the heroine was being surrounded by divine spirits she quickly left making a pardon. 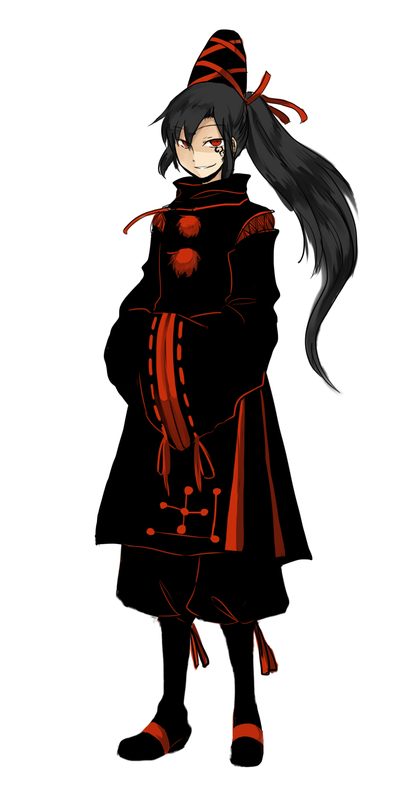 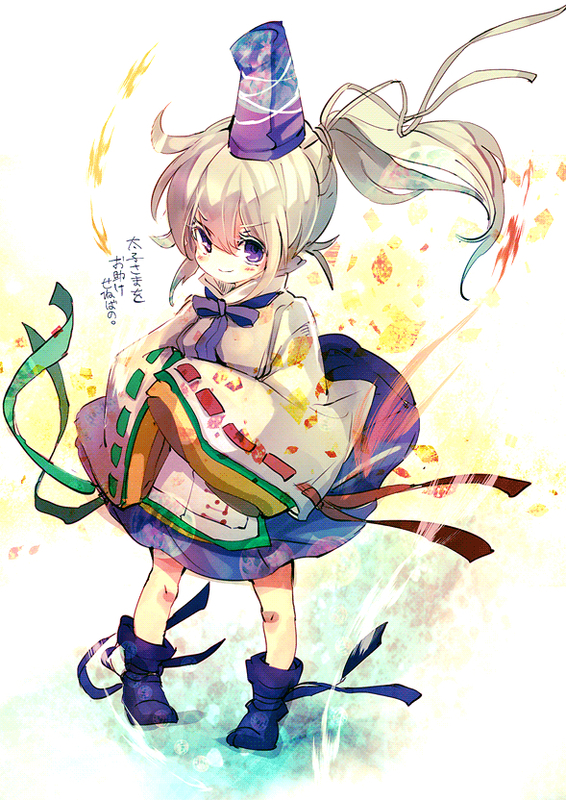 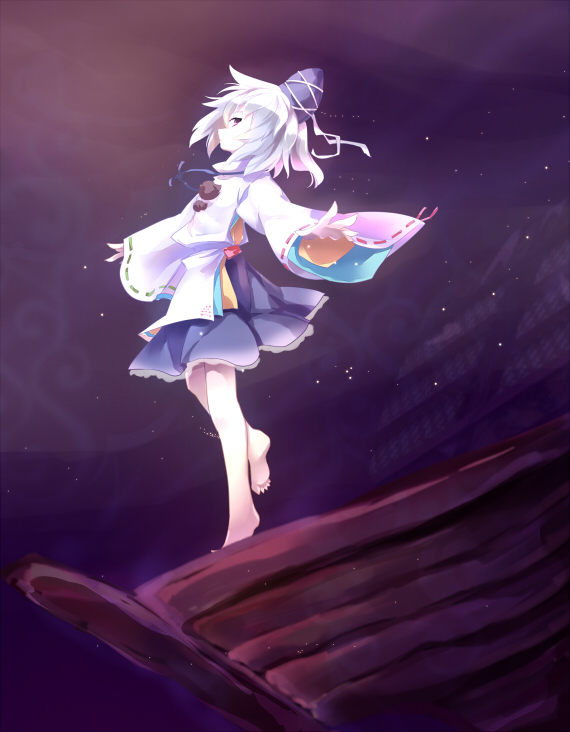 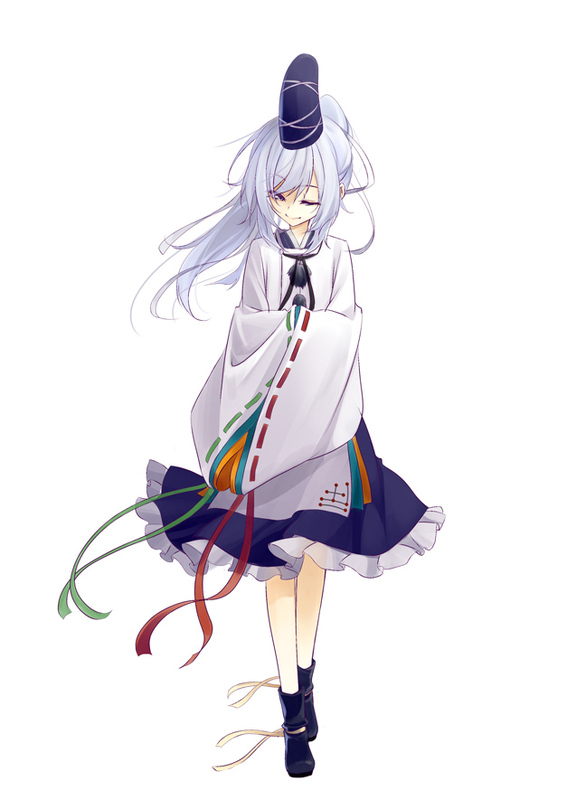 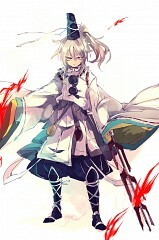 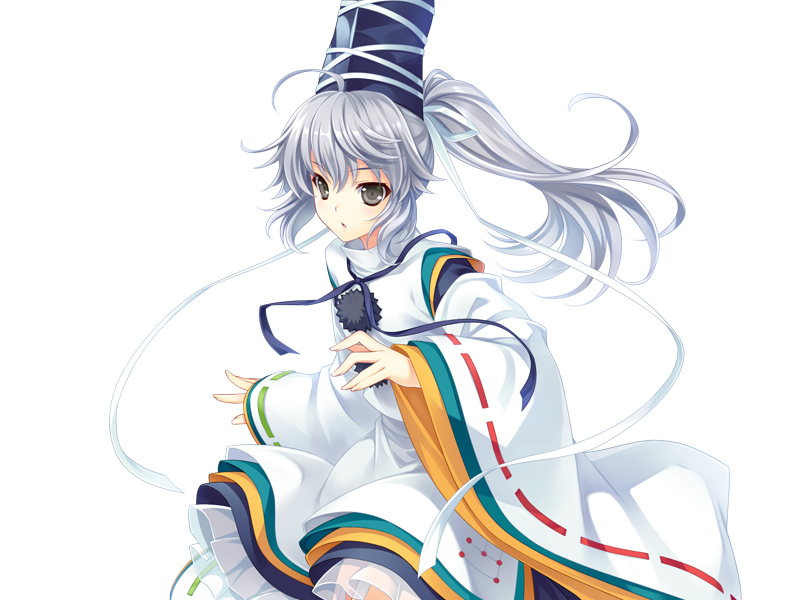 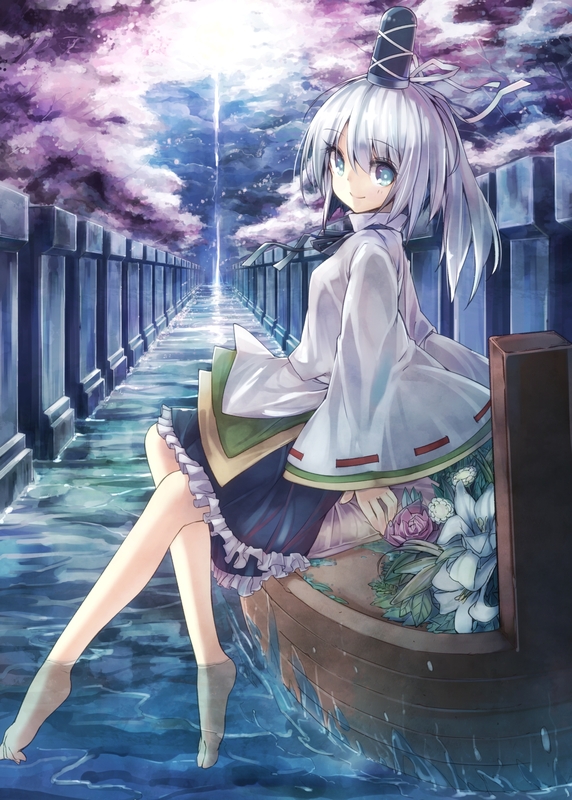 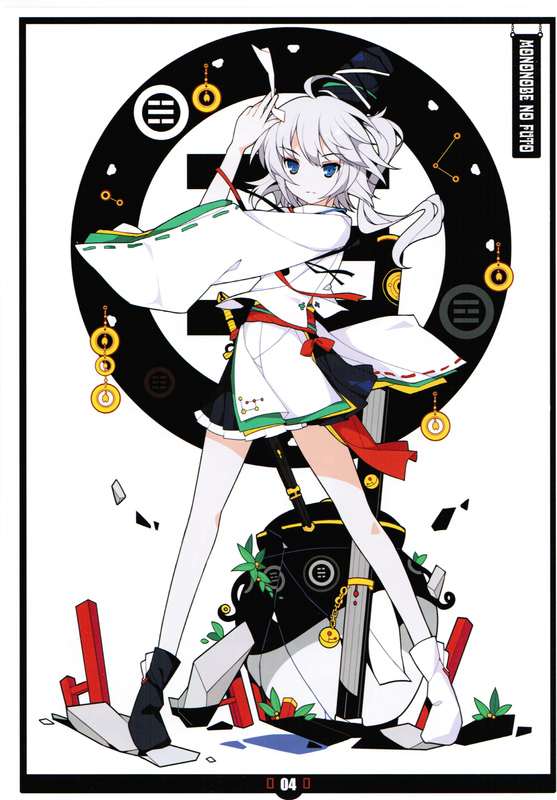 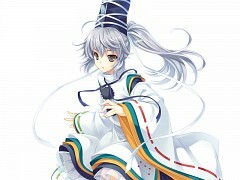 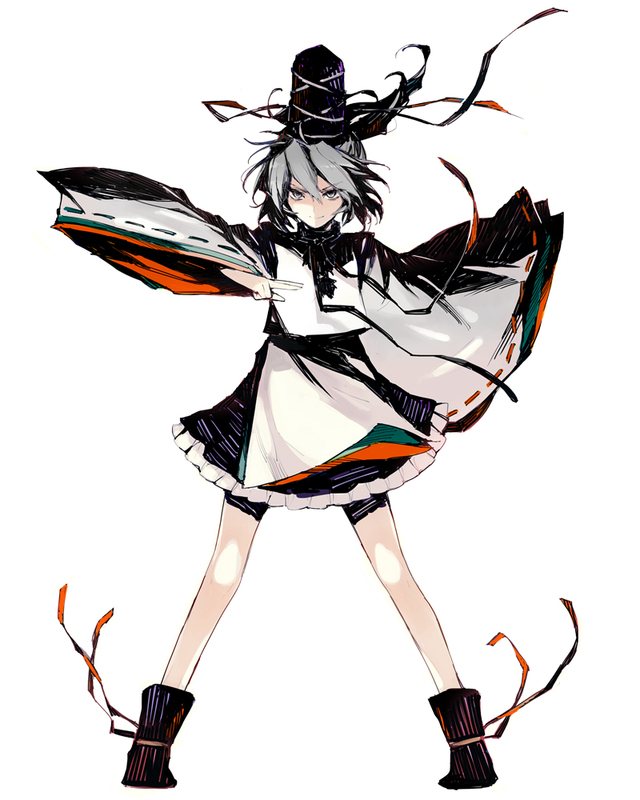 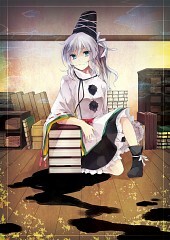 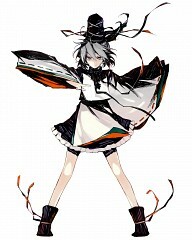 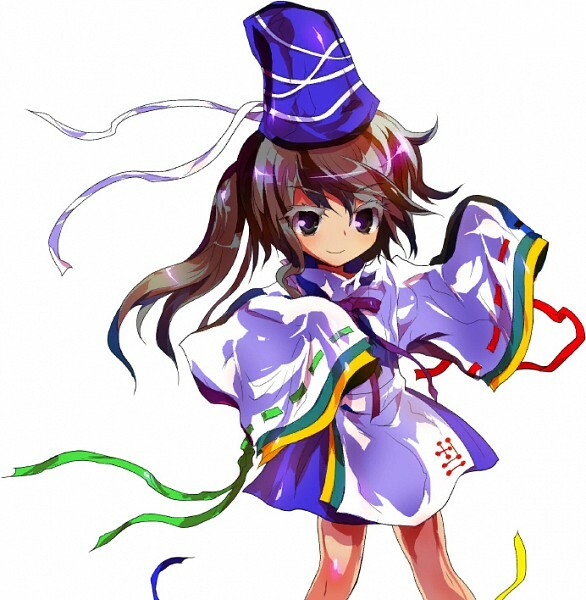 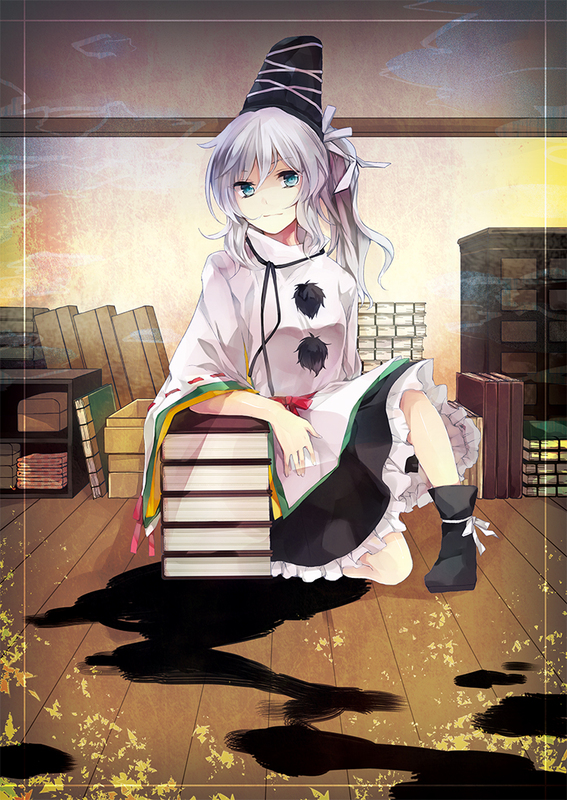 Except in Youmu's story where she escorted to the mausoleum as Futo thought that Youmu is a Shikaisen.